Assault — Stewart MacNichols Harmell Inc. P.S. Our criminal defense attorneys have obtained dismissals and acquittals in literally thousands of criminal cases, including cases where clients have been charged with Assault. We are recognized as aggressive, successful and experienced trial attorneys. 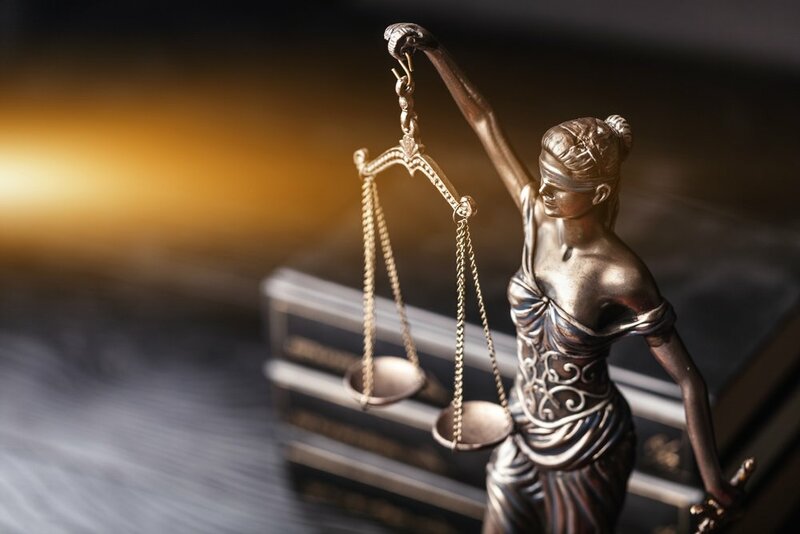 Our firm's reputation and our attorney's skills allow us to approach each of our client's cases from a position of power. This generally results in the best available disposition for each of the persons who have trusted us with their defense. When we are not able to reach an agreement with the prosecution, each of our client's can be confident that their attorney is ready to aggressively defend them in front of a jury. This because when we go to trial we are fully prepared, and always intend on winning. Our law firm will fully investigate your Assault charge, working hard to discover any and all available evidence. This investigation is done with a purpose and we work aggressively to develop each of the available facts which might convince the prosecutor and, if necessary a jury, of your innocence. Where appropriate, we will employ an outside investigator. Our firm generally works with investigators who are previous members of law enforcement and have experience as a police officer and/or detective investigating similar cases. The people that we work with are highly respected professionals with excellent reputations for the quality of their work. Furthermore, they provide us with an insider's view on how the police and prosecution are approaching our client's case. In the past, their involvement in our more complex cases has proven invaluable. Once we have the evidence we begin looking for inconsistencies, irregularities and legal technicalities. If we believe that it was obtained improperly or is technically deficient, we will challenge it and, whenever possible, have it excluded. Inconsistencies are noted, to be utilized at the precise moment that where they can most benefit our client's case. 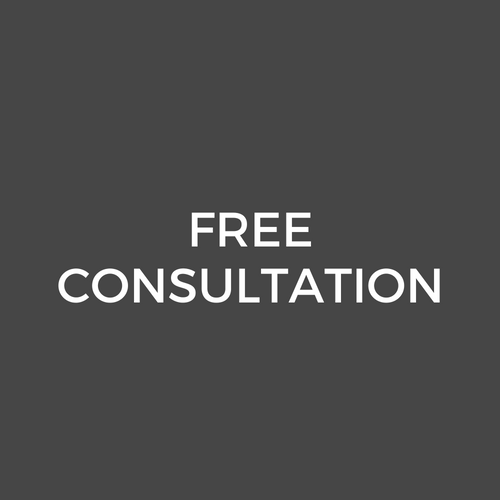 If you are being investigated, have been arrested or charged with any degree of assault you need a lawyer who answers your questions, makes you feel comfortable and fights for you. At Stewart MacNichols Harmell, Inc., P.S., the first phone call and first meeting are free. If you have been arrested for assault, make sure you have a criminal defense attorney by your side defending your rights and preparing your defense. Call Stewart MacNichols & Harmell, Inc., P.S., and talk to a lawyer now.